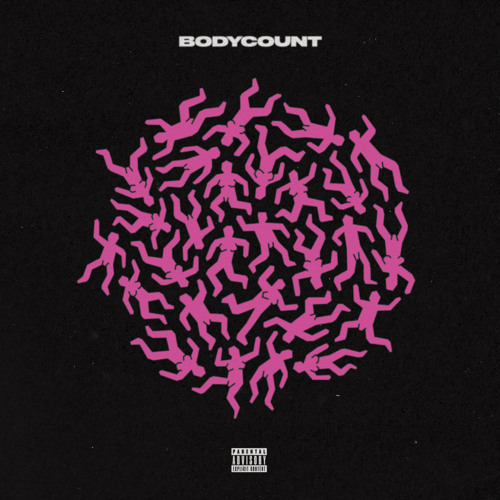 listening to this because someone just asked me "what's your body count, I'm curious?" after telling them that's personal. I love this song!! Tell me what you think about it. I love this song!!! How do you feel about it?